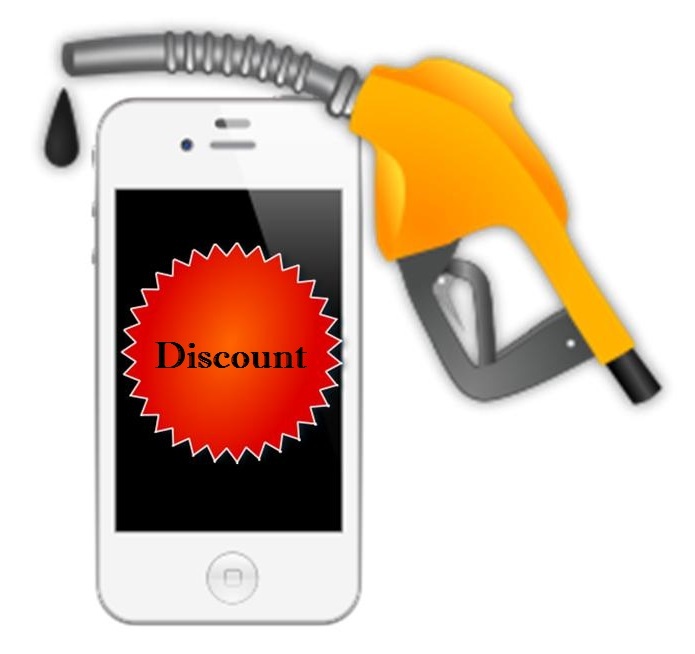 The promise for discounts at the pump over smartphones is drawing consumers into stores. A new study has just revealed that, through the use of mobile marketing, motorists can be made to make additional in store purchases when they are pumping gas. Research performed in Canada showed that 10 to 30 percent of consumers redeemed coupons in convenience store chains. The mobile coupon was from U.S. National Oil and Gas Inc. It was distributed through a mobile marketing campaign to encourage drivers who were pumping gas at one of their stations to head inside the adjoining convenience stores in order to buy additional products. This, according to the owner and director of the company, Trent Moser. The company had been using iSign Media Corp. technology for its mobile marketing campaign. The mobile marketing strategy involved the use of the technology – which distributes the coupons to consumers who enter within a radius of approximately 300 feet of an antenna – to draw gas pumping customers into the store by sending them a coupon over their smartphones for a discount on their gas, but only if they head into the store to pay for the purchase. The coupons were sent just as the consumer would pull up to the location, so that they would already have it right before they went to pump the gas. There were over 150,000 customers who received the coupons from National Oil within a period of three months. Within that timeframe, there were enough of the coupons redeemed that National Oil felt that it justified rolling out the iSign technology based offers to 200 of its stores across the company, said Moser. Moser would not reveal the actual response rate that was achieved through the mobile marketing campaign. A similar campaign was held by a chain of gas station and convenience stores in Canada, which has found that the response rate from the mobile marketing strategy’s coupons was between 10 percent and 30 percent among the million consumers who receive it every day. According to the founder and CEO of iSign, Alex Romanov, the coupons were for 10 cents off per gallon.